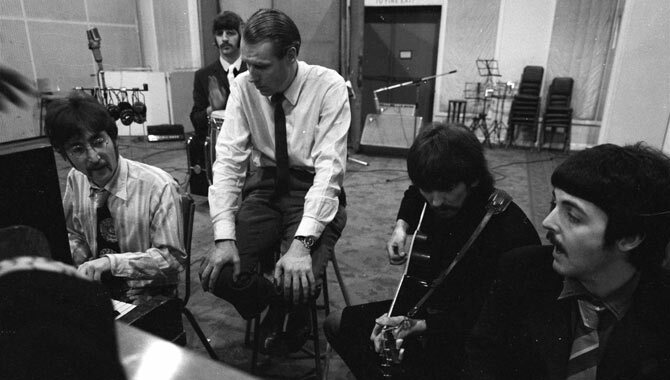 With The Beatles: Eight Days a Week - The Touring Years director Ron Howard (Apollo 13, Backdraft & Willow) takes on the unenviable task of finding a fresh perspective on four of the most well documented people in modern history. At this point, there probably isn’t much about the Beatles that hasn’t already been committed to print or film. That being said, does this film break any new ground? Not particularly, but it’s still a great time hanging out with some phenomenally entertaining lads. The film loosely follows the band's history, however predominantly focusing on 1962-1966 and their gruelling tour schedule. This may sound strange, but I forgot just how insane the fan reaction to the Beatles was when they travelled around the world. Sure, there’s always the footage of screaming teenagers at airports and what not, but this film highlights the unprecedented crowd control issues the boys were causing. Something you couldn’t imagine any modern day performers inspiring. 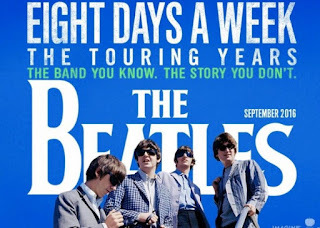 The Beatles: Eight Days a Week - The Touring Years weaves together archival footage, interviews (past and present) and celebrity impressions of the Fab Four. Ron Howard and editor Paul Crowder (Sound City, Riding Giants) present the group as witty, endearing and downright hilarious in the face of extreme media attention. Some of the best moments in the film are the press conferences the group held upon arriving in America. The only problem I had with the film was in some of the concert footage sequences where it appeared as if the colouring had been enhanced by way of rotoscoping. Giving the sequences a bit of a cartoony vibe, which wasn't really in keeping with the tone of the film. Luckily it appears the technique is only used sparingly. The Beatles: Eight Days a Week - The Touring Years is a fun trip down memory lane which sidesteps any real controversy. By no means a comprehensive look at the Beatles, but then it never really claims to be. Whether you're a music aficionado or just a casual fan, it's definitely worth checking out. If you see The Beatles: Eight Days a Week - The Touring Years and agree or disagree with my thoughts feel free to leave a comment below, or come over and play along on our Facebook page. I also spoke about the film on this week's episode of our podcast We Like To Watch. 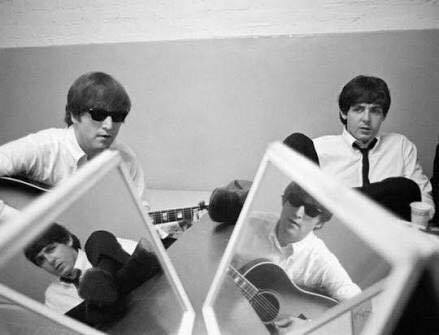 Check out Episode 18 where we cover The Beatles: Eight Days a Week - The Touring Years, Queen of Ireland and a few more current releases. 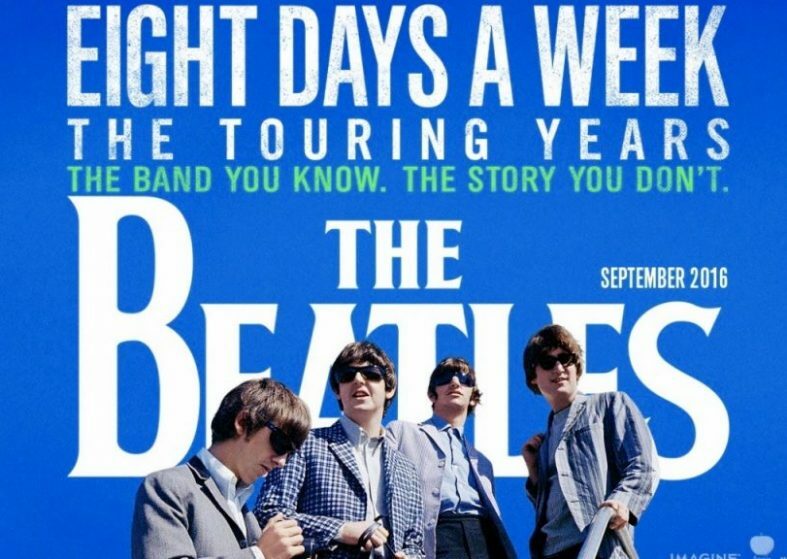 The Beatles: Eight Days a Week - The Touring Years is currently playing at Dendy Newtown.